So I wrote an article about her on Kulture Shocked. 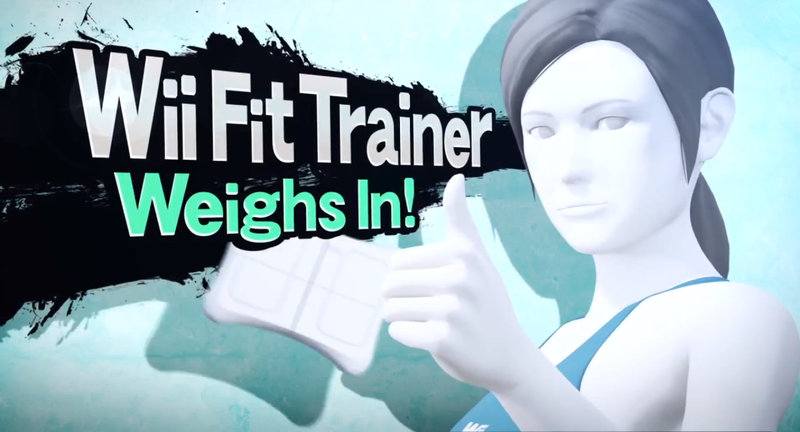 Wii Fit Trainer is my main in Smash Bros. right now, and for a character who’s not really a character from a game that’s not really a game, she feels like a wonderful addition to Smash. But I was curious as to why she is the way she is in that game, and after thinking about it, this was my conclusion, and it says more about Nintendo as a company than I initially expected.